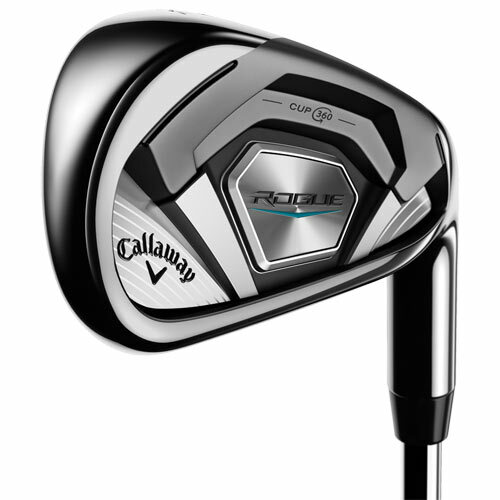 The new Rogue Irons embody the Rogue philosophy to break away from established protocols to develop new ways to extract maximum performance from a golfclub. These irons feature a premium multi-material construction to combine new technologies with advancements to our industry-leading technologies that have helped us become the #1 Iron Brand in Golf. 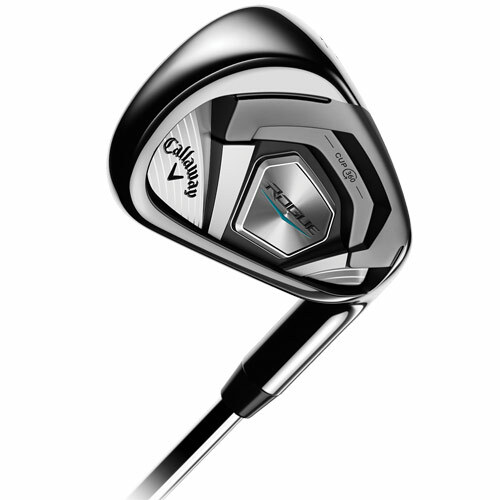 By pushing ourselves to reach unprecedented performance levels, we’ve created the best combination of distance, accuracy and playability ever in a Callaway iron. 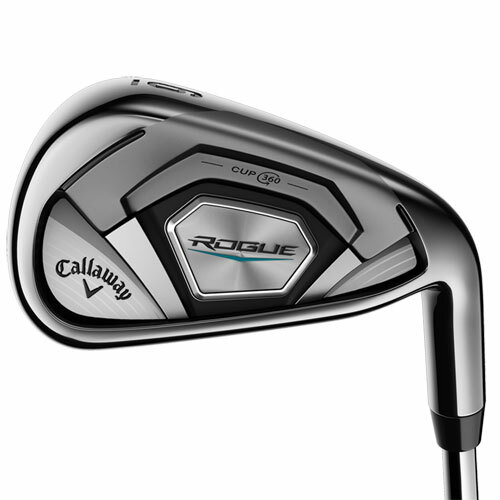 Rogue irons combine our renowned 360 Face Cup technology with Variable Face Thickness (VFT) technology to dramatically expand theportion of the face that delivers fast ball speed, giving you more distance on center off-center hits. Face Cup employs a shallow, flexible rim around the perimeter of the face that flexes and releases at impact to increase ball speed. VFT also influences how theface itself flexes to promote more ball speed on off-center hits. 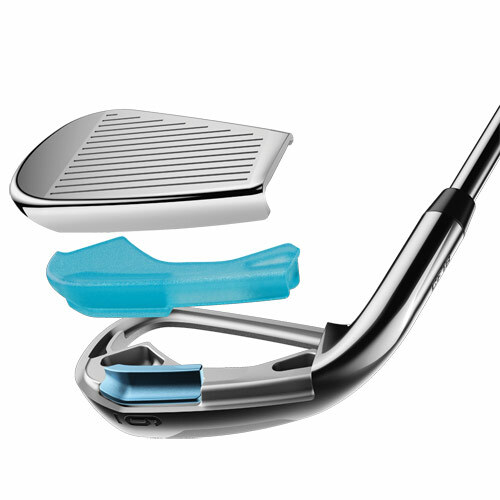 The combination of these two technologies promotes more ball speedand distance. Long, accurate, easy to hit, and versatile, with great sound and feel. Substantially sized head with medium topline, medium sole- width and progressive offset. 39.5" 38.875" 38.25" 37.625" 37.25" 36.625" 36.0" 35.75" 35.5" 35.25" 35.0"
0.27" 0.26" 0.25" 0.24" 0.23" 0.22" 0.21" 0.20" 0.175" 0.15" 0.125"